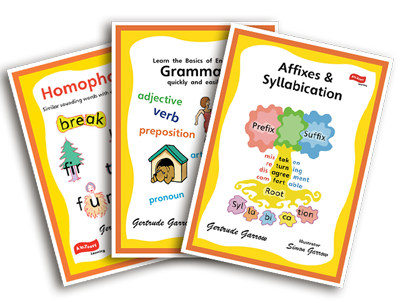 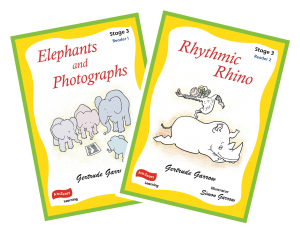 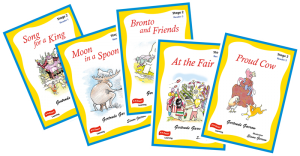 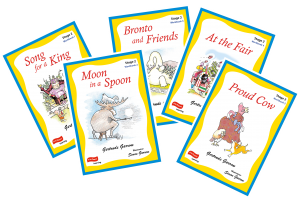 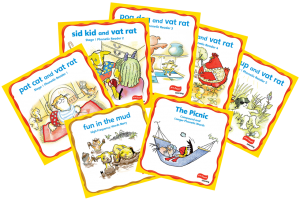 A complete clearly structured reading system that transforms the teaching of English. 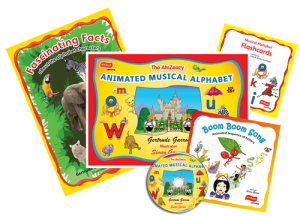 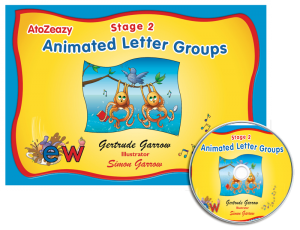 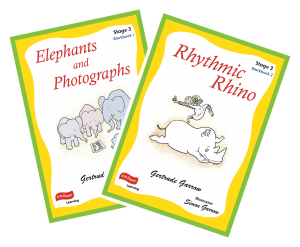 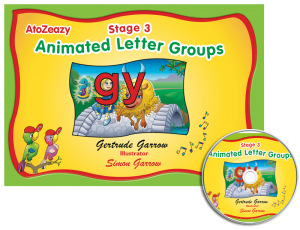 Every letter and letter group is taught using unique, imaginative animated stories and songs. 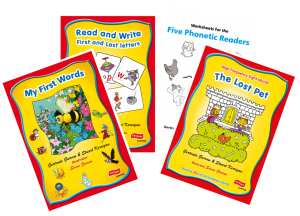 Learn to read in hours. 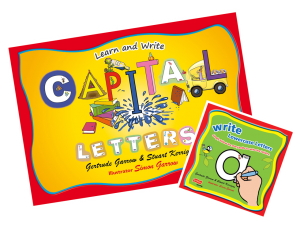 It’s simple, logical and fun.